One half of the YouNow duo the JuarezTwins with his brother David Juarez. Together they have amassed more than 120,000 followers on the popular video streaming platform. He opened his Twitter account in July 2012 and followed in October with the tweet "The Falcons are 5-0 ! 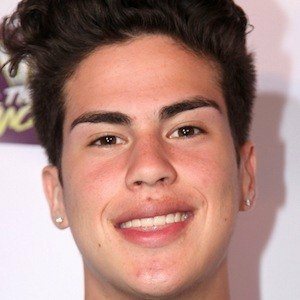 In addition to their YouNow channel, the JuarezTwins also have a self-titled YouTube channel for vlogs and challenge videos. He and his brother are California natives. He was previously in a relationship with fellow social star Madeline Phillips in 2016. 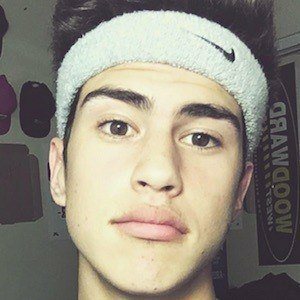 He and his brother have gained popularity on YouNow much like twin brothers Jovani and Julian Jara.